Sending an email to Adams and Reese LLP does not create an attorney-client relationship. We do not accept client representations by email. We do not treat unsolicited information received by email from our website as confidential. If you are contacting us about a possible representation, we cannot represent you until we know that we would not have a conflict of interest. Please do not send us any information about a potential representation until you communicate with one of our lawyers by telephone or in person about representation. By clicking “ACCEPT” you agree that we may review any information you send us, and that we do not need to consider it confidential. You also agree that our review of your email or any information in it, even if you submitted it in a good faith effort to retain us, and even if you consider it confidential, will not preclude us from representing another client directly adverse to you, even in a matter where that information could and will be used against you. Please click “ACCEPT” if you understand and accept the foregoing statement and wish to proceed. I am always honest and forthright with my clients. As a result of my experience representing individuals and companies in business-related matters, I believe I can educate them on the issues they may face, both good and bad. I can evaluate the business aspects of each case thoroughly and make a rational determination of a reasonable outcome. The client is then able to make an informed decision on the most expedient approach to take. Tom Dart focuses on business law, including construction-related matters. He advises large and small companies, including physician groups and other healthcare-related entities, accounting firms and a variety of other businesses in litigation issues. He also represents financial institutions in commercial loan workouts, loan restructurings and lender liability claims. In addition, Tom handles numerous complex commercial litigation matters, corporate governance issues, employment litigation, construction-related matters and other business disputes, with extensive experience with restrictive covenants. 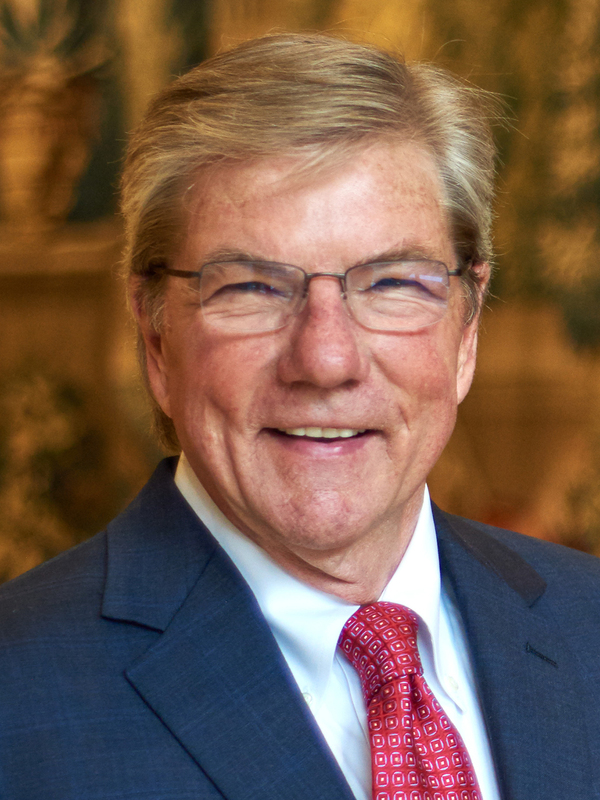 With 40 years of experience litigating cases and addressing business-related problems, Tom has gained the acumen to help companies and institutions facing a host of issues and conflicts. When he has the luxury of being there for a client before a suit is filed, he evaluates the risks presented and then plots a course of risk management that’s most effective and expedient for the client’s needs. Drawing on his broad knowledge base, Tom steers clients through the intricate web of issues that arise in complex, multi-party commercial cases as well as multi-million dollar loan restructures and foreclosure matters. Numerous complex commercial cases involving multiple parties, and dealing with novel issues of liability. Representation of a number of financial institutions in multi-million dollar loan restructures and complex foreclosure matters. Representation of a large cardiology practice in Sarasota, Manatee and Charlotte Counties, as well as a large multi-specialty physicians practice group in Sarasota and Manatee Counties. Representation of a major tobacco company in product liability defense cases.